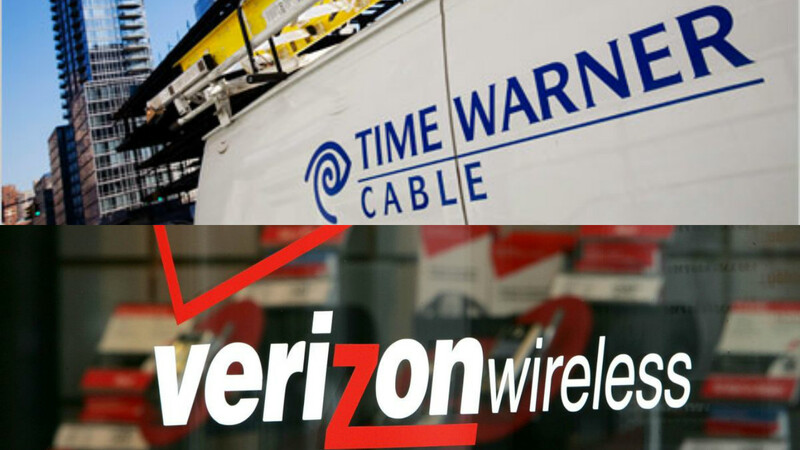 Verizon, Time Warner customers suffered phone and internet service outage which lasted for six long hours. Although Verizon claimed that the outage was experienced in Wake, Durham and Orange counties, customers from Lee, Nash, Wilson, and Wayne also complained about a similar issue. Users were unable to make or receive calls. Some of them managed to send text messages but most weren’t able to do anything. Verizon users who reside in North Carolina confirmed having trouble in receiving calls. Same was the case with Time Warner customers. They also experienced interrupted phone calls. Both, prepaid phone service and post-paid phone services were affected by the outage. Verizon stores were full with complaining customers this Monday evening. The outage affected many people, especially those who run their business online. The outage turned out to be inconvenient for thousands of local home phone service users as the customers were also unable to call for an emergency at 911 during the interruption. Dominick Nutter, the director of the Wake County Emergency Communications Center, happily announced that luckily, this wasn’t a major issue and we were able to resolve it in a very short span of time. He countered that few customers weren’t able to make emergency calls but many calls were going through. “Anytime someone is unable to call by the phone, by all means, text us. But, if you are able to talk, we definitely would prefer you to talk because we can get emergency responders out to you much faster,” Nutter said. All home phone providers got fed up due to constant complaints from their customers. Sadly, Holly Springs Police Department had to finally set up an emergency mail account for those Verizon customers who didn’t have landline or cellphone service. The outage taught how the world has become dependent on technology and its devices. “You need it today in this world to make anything happen,” said Moon. 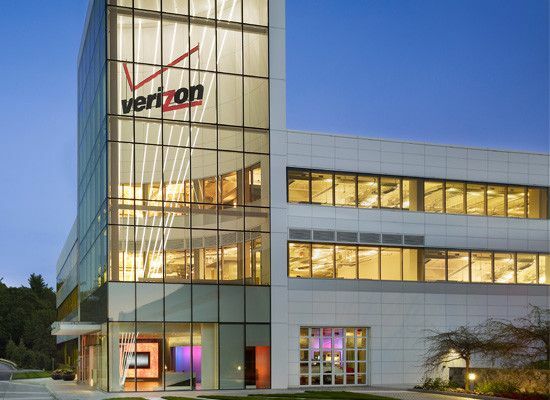 However, Verizon managed to restore its services around 9:30 pm on the same day and appreciated users for bearing the inconvenience due to the six-hour outage. The California Public Utilities Commission plans to investigate why AT&T and Verizon aren’t providing quality services to the state. Soon, a finance investigation in their infrastructure will take place. Recently, the commission has directed both companies to provide financial information to an independent consultant so that network analysis can take place within the next three months, following the fact that the performance of both of these telecom companies has consistently failed to meet existing service quality metrics. However, the decision came nearly four years after the commission initially recommended the investigation. During the investigation, CPUC found that the provider was unable to restore services within the given time span whereas smaller carriers were able to meet customer requirements and thereby restore service in time frame guidelines. After two years, the CPUC ordered the investigation to be necessary and the companies will have to pay fines if any flaw was found. The condition of the carriers’ infrastructure and plan directly affects its subscribers to which delivering quality services are essential. However, both the carriers protested the taking of financial responsibilities for the studies and hence no investigation has been conducted to date. In response to the CPUC’s claim and decision AT&T said, “The Commission out of service metric was inherently flawed and the allegations of substandard performance are flatly wrong.” The company also included that it had already submitted “extended and unrefuted evidence as proof regarding the allegation of outdated metrics. In addition, it alleged to be currently providing budget home phone services to its users. Similarly, Verizon also defended itself by concluding that their company’s network was reliable and all the allegations were off the mark. They claimed to be providing cheap home phone services to its customers. In response, CPUC said the arguments have been misunderstood by both the companies and they aren’t providing a strong reason as to why the ordered investigation shouldn’t take place. The CPUC’s decision states that “Given the absence of relevant circumstances or new evidence, we find that it would not be appropriate to further defer the ordered study. Further delay could undermine the integrity of the regulatory process by suggesting that if enough time passes without action on a Commission order, that order can be disregarded.” Under this decision, Commission staff has been ordered to report to collect funds from companies in three months and then provide a status report in 6 months regarding the progress of the investigation. The Communications Workers of America (CWA) stated that it will transform letters to regulators present in New York, Maryland, Virginia, New Jersey, Delaware, Pennsylvania and Washington DC. The union is trying its level best to pressure Verizon while it is busy negotiating the current contract. According to Verizon’s statement, $200 million have already been spent on the copper network since 2008. The $200 million comes to $28.6 million annually which is approximately $3.50 on each landline for poles, pedestals, batteries, terminals, cables, etc. Other elements include maintenance, service, and repair. Verizon’s local phone service is not up to the mark. The landline users are paying $300 to $370 every year for basic voice services and $400 for DSL internet, “Verizon spends less than one percent of the rate it charges for basic voice service and less than half a percent of the rate it charges for a voice/DSL bundled service on the upkeep of its copper network,” the union said. Gradually, Verizon is upgrading its customers by offering attractive plans. Though a New York City official audit claims that Verizon failed to deliver on its commitment. Affordable telephone services are being afforded to customers but the customers aren’t satisfied with the service being offered. It has previously promised to offer FIOS network to all the customers and in Pennsylvania it committed to introducing fiber internet or comparable technology but sadly, millions of homes are suffering from slower DSL instead. Swissvoice, the creator of home phone accessories has introduced Voice Bridge on August 18, 2015. 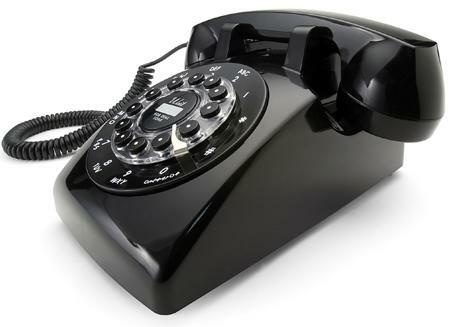 An innovative device designed to use the best features of landline and mobile. It allows the utilization of your landlines via smartphones. Astonishing and well-designed, this device is intended for home and office use. The user can make and receive calls from their landline with the convenience of their mobile phones. It has the ability to connect up to 5 mobile phones or tablets at once. If you are away from home, the “Follow Me” app present in the device sends notification regarding the landline calls you missed while you were not present. Local residential phone service can now be connected with mobile service. Smartphone and home phone: It captures the best of both. Once you are done with the quick setup, receiving and making calls on the mobile device is easy without an additional fee. Voice Bridge is an ideal solution for all those who are willing to share their landline number on their mobile phones in home and office both. The best part is your smartphone contact list is updated automatically and is available for making calls on your landline or to identify the caller. For those who suffer from dead zones in their area, this device is an ideal solution for them as well. No modification is required in the home phone setup while installing Voice Bridge. No Wi-Fi pairing and a new user account is also not needed. It will be an added advantage to the home phone service providers as every household could benefit by introducing the device in their homes. Voice Bridge is an easy setup with plug and play installation. 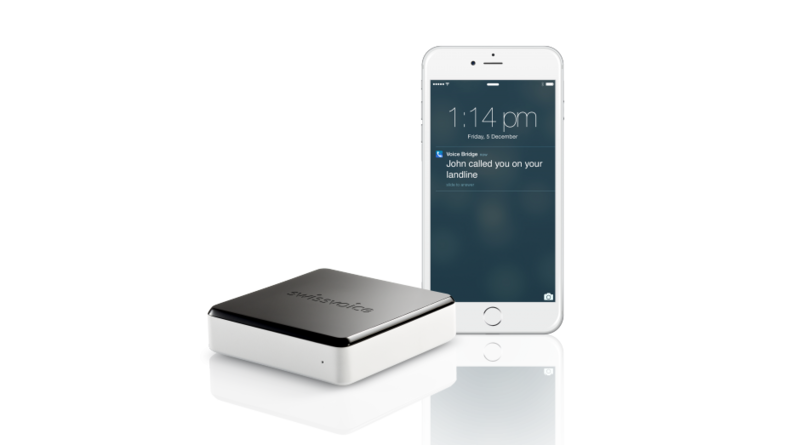 Voice Bridge allows usage of any iOS device with the normal home phone handset.